Ajay Devgn started his career as an action hero but later transformed himself as a versatile actor. 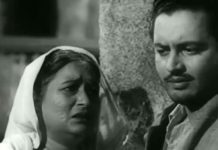 He delivered hits in different genres as Drama, Comedy, Mystery Thriller, etc. However, he hasn’t left the action genre. Despite featuring in different types of films, most of Ajay Devgn films belong to the action genre. Besides delivering blockbusters and giving a tough fight to the Khans and other stars in Bollywood, Ajay Devgn has also impressed the critics by delivering some memorable performances and couple of them even fetched him two national awards for Best Actor in films like Zakhm and The Legend of Bhagat Singh. Like every other superstar in Bollywood, Ajay Devgn also runs his own film production company. Despite failing the first two times, Ajay finally got success with his recent release Shivaay that became the first hit film under his own production banner. If there’s any actor in the current league other than Amitabh Bachchan and Aamir Khan who are known for their versatility and acting flair then it has to be Ajay Devgn. While Shivaay has crossed the 100cr mark in the cinema houses, Ajay is already busy working on his upcoming films. Ajay Devgn is known for working in different types of films and he is keen on doing the same for the coming years as well. In the coming years, Ajay Devgn fans can see him in the sequels of his popular films as well as many other promising projects. Well, he may not be considered in the same league as the three Khans and Akshay Kumar when it comes to box office results, but Ajay Devgn is definitely going to give tough competition to claim the throne of Bollywood in the coming years. Although Sons of Sardaar is hyped as the second installment of the Ajay Devgn starrer hit comedy Son of Sardaar, this upcoming film will not have any connection with the previous film. 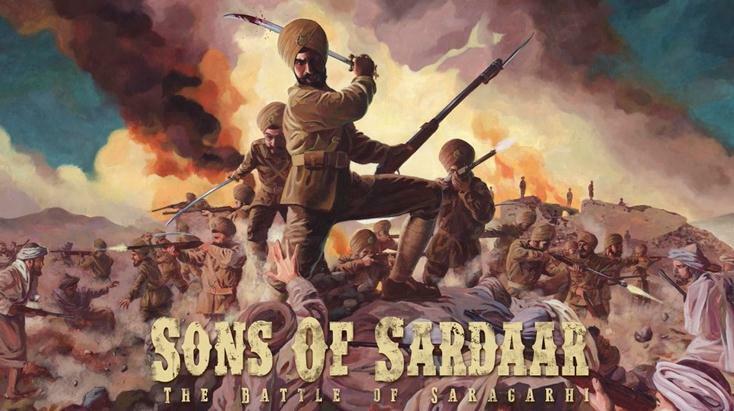 On the contrary, Sons of Sardaar will be based on a historical event called “Battle of Saragarhi”. The film is directed by Ashwni Dhir and produced by Ajay Devgn himself. Either Deepika Padukone or Katrina Kaif will play the female lead in the film. With sequels in trend currently in Bollywood, Ajay Devgn is not staying far behind either. He will be next seen in Raajneeti 2. 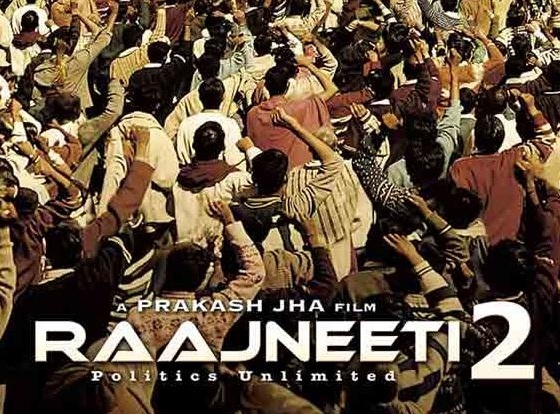 Yes, this film will be a sequel to the 2010 political drama film Raajneeti. Ajay Devgn will replace Ranbir Kapoor in the sequel and would be paired opposite to Katrina Kaif. The film will be directed by Prakash Jha and produced by Ajay Devgn and Jha. 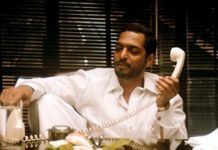 Ajay Devgn will collaborate yet again with his favorite director Prakash Jha in the drama film Satsang – The Holy Company. Well, there’s not much information about the film but it is expected to feature Varanasi and Ganga ghats as well as the Maha Kumbh. After the launch of the film’s poster, everyone is eagerly waiting for trailer launch. The film is also expected to be another take on the misuse of religious beliefs and its manipulation. Total Dhamaal is the part of Dhamaal Series and Ajay Devgn is going to be the part of this series along with other old star casts of the film. The film is announced and filming will start this year in summers.